But we have those too! We are dedicated to building the Family of God up in all ways, at all ages. As well as consistently looking to love people into life with Christ. Here you will find just some of what we offer as a community to do both those things, with descriptions and all those handy dandy times and places! KIDS (ages 4-12yrs.) enjoy a dynamic service geared just for them each Sunday Morning @ 10:30 am! Children’s Church also sponsors Vacation Bible School and other fun activities each year. 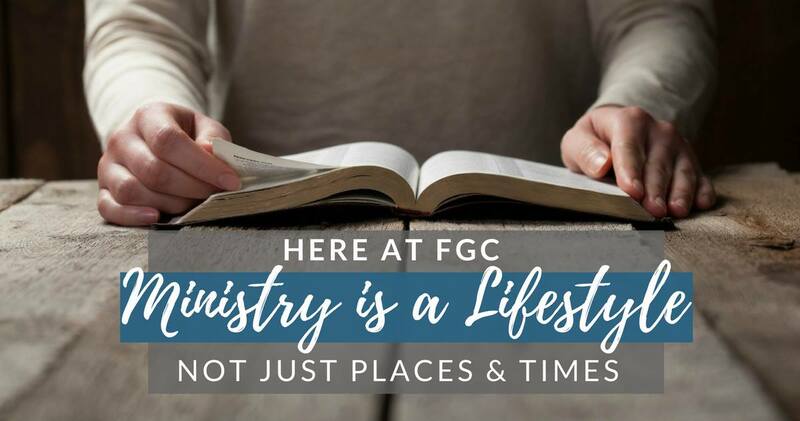 Sunday Mornings from 9:30am to 10am we provide oppurtunities for Adults, Teens, and Kids to study and apply God’s Word. Come and check a class out! 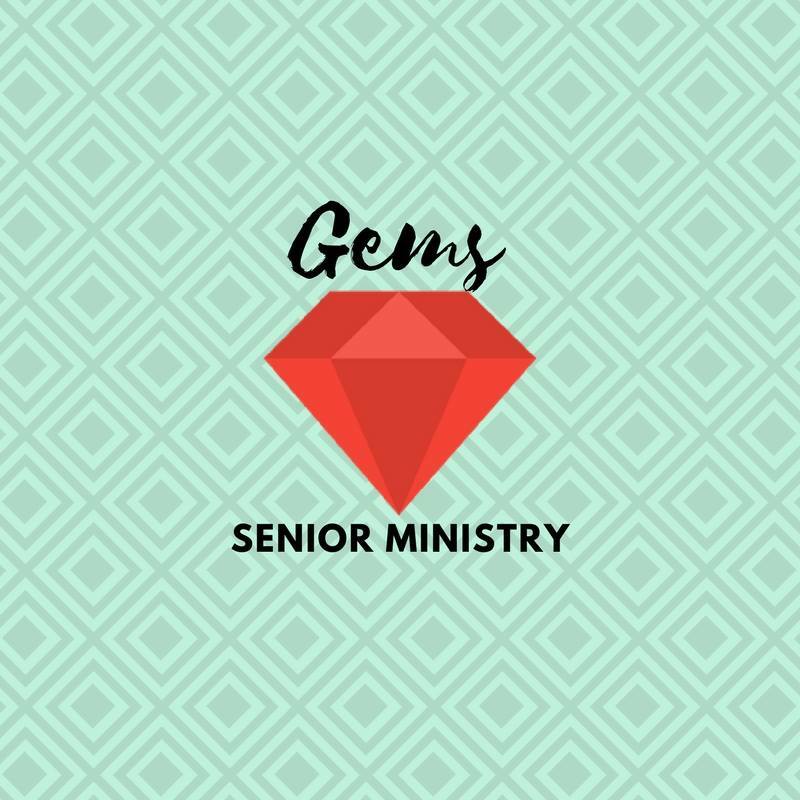 GEMS is for Adults (50+) and young at heart. Each Month we have a short devotional & luncheon. We also take day trips a few times a year. GEMS Meets @FGC every Second Wednesday of the Month @ 11am. We’re only missing one thing. You! Ladies! The women of FGC will be meeting monthly starting on December the 9th! We are so excited to see you at Ladies Ministry! 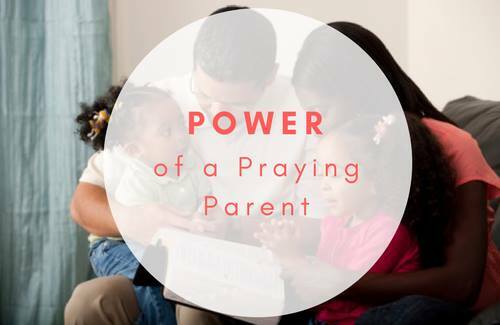 In Parenthood, there is no habit/tool/lifestyle more powerful than Prayer. Every Tuesday parents can meet and pray over the students, families, and ministries of FGC. There’s Kids care available too! Parents pray while the kids play. Tuesdays @10am. Jesus modeled exactly what a Life Group looks like in the Bible. A group of people living life with people. As simple as that sounds, in reality it isn’t. Life is hard, but together, focusing on God in all we do, we are more than conquerors! Every Wednesday Life Groups meet @ FGC @ 7pm. FGC Life Groups are currently doing a study in Luke. Come on out and do more than exist, come and have Life! The Culture today craves authenticity, relationship, and something to drive for. Only Jesus can bring that to the table in a fulfilling way. Fuel is about a life long walk with Christ long after the season with us ends. 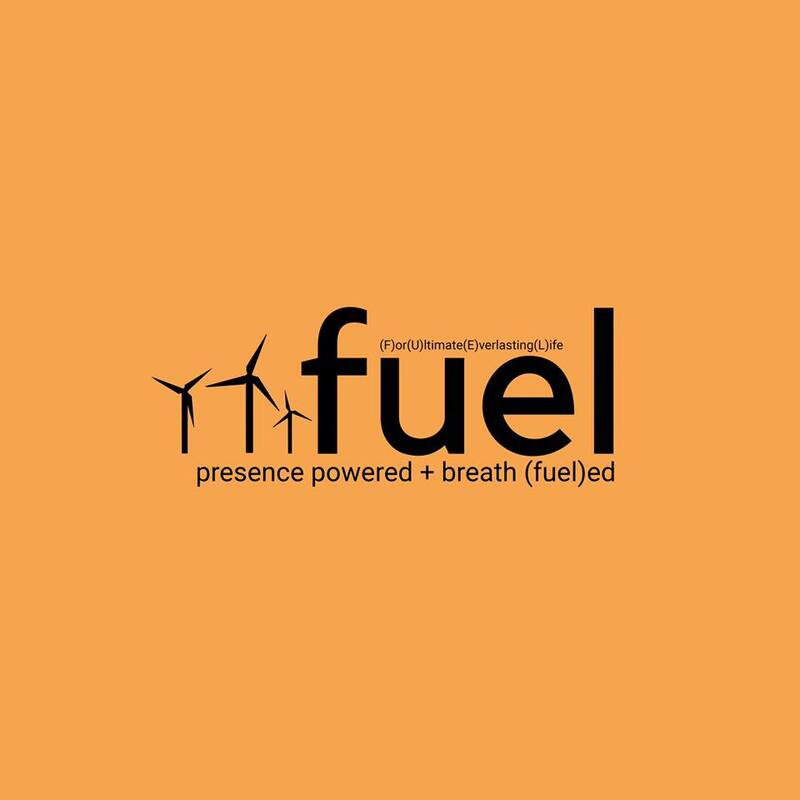 Fuel is hype no doubt, but we always put Holiness before Hype, or that hype has no meaning. We are going to be joining with a local youth group for a couple weeks. The new night is Wednesday nights. We will leave the parking lot at FGC at 6pm and return 8:30 pm.